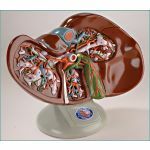 The anatomy of the liver with Gall Bladder, Pancreas and Duodenum is graphically illustrated. 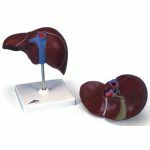 Demonstrating the anatomy of the liver has never been more clear. 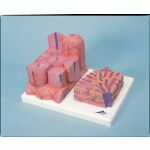 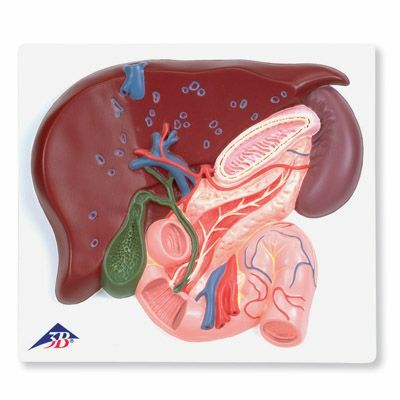 The liver with gall bladder, pancreas and duodenum is delivered on baseboard.